In this world, there live a group of people who call themselves "Majo" or "Magical Girls". They hide their powers so as to assimilate into the environment. They have been living together in harmony with the humans for many years to come, and their predecessors continue to do so. 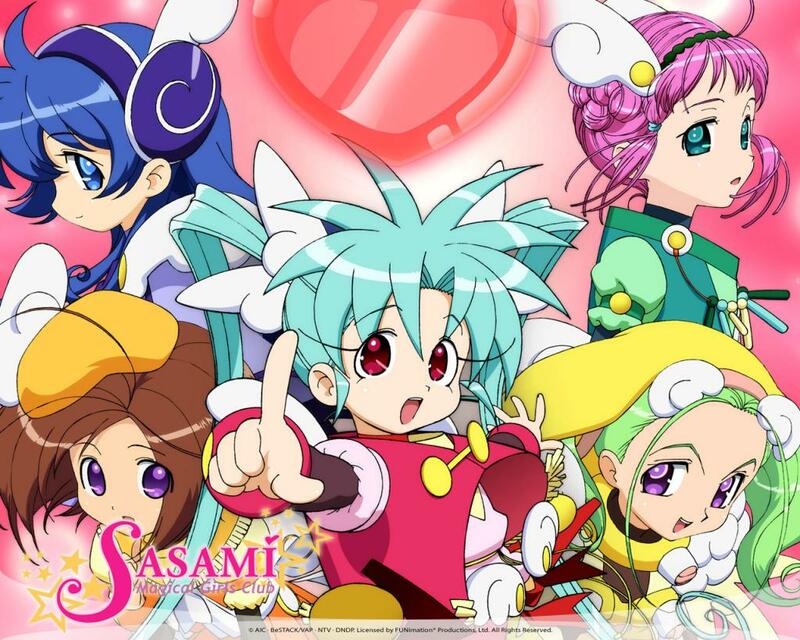 Sasami was enthroned with magical powers since her birth. However, at the age of three, she was told by her parents never to use her innate powers and from then on, had kept it a secret from everyone. On the day of a new school term, a new transfer teacher by the name of Wajuu arrives and from then on, Sasami's life begins to change tremendously.